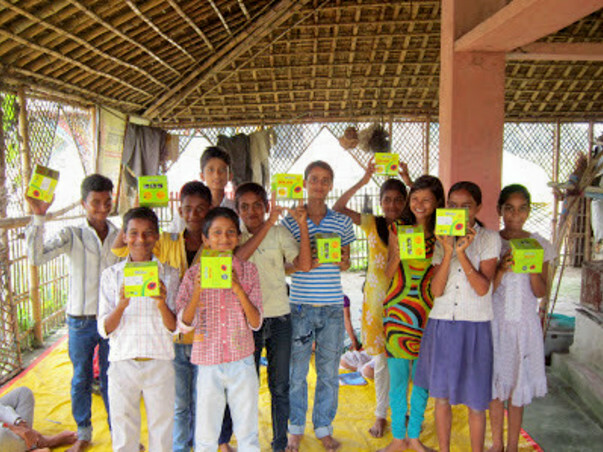 This Diwali, Prayog is fundraising to "light the ignited minds" through solar study lamps to children in Bihar. PRAYOG is a platform set up for children of the excluded group: the resource deficient villages lacking infrastructure facilities for quality education, health and focusing education of those in the bottom of socio-economic ladder. The idea of "light an ignited mind" emerged in August 2013 when we distributed solar study lamps to 10 children who were selected based on their write ups (http://prayoginbihar.blogspot.in/2013/08/an-event-essaying-childrens-concerns.html) for solutions on various social issues. Within a month, we realized that these children are also using the solar lamps with other friends from nearby for group study, though the light was not sufficient. We salute the empathy that these children showed, and they also appreciated that their family is able to save in the cost of kerosene. 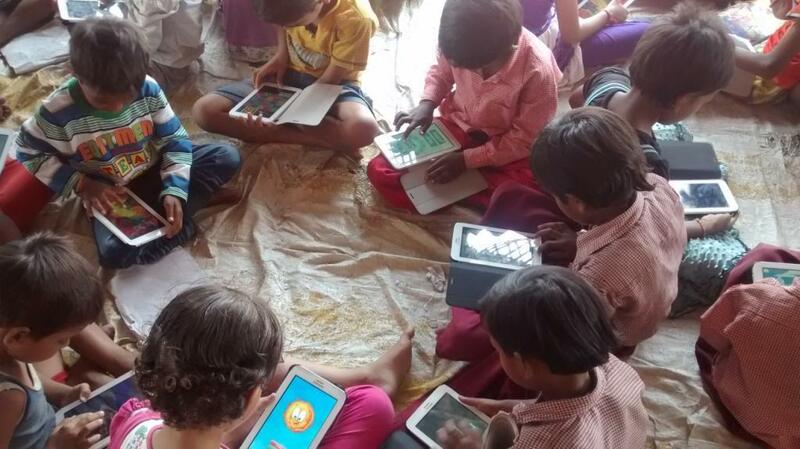 PRAYOG's library platform is currently serving to more than 400 children in the remotest part of Gopalganj district of Bihar. This library is operated by a youth volunteer (http://prayoginbihar.blogspot.in/2014/09/people-behind-prayog-1-our-youth.html) who in turn is grooming the values of children through stories and case studies. 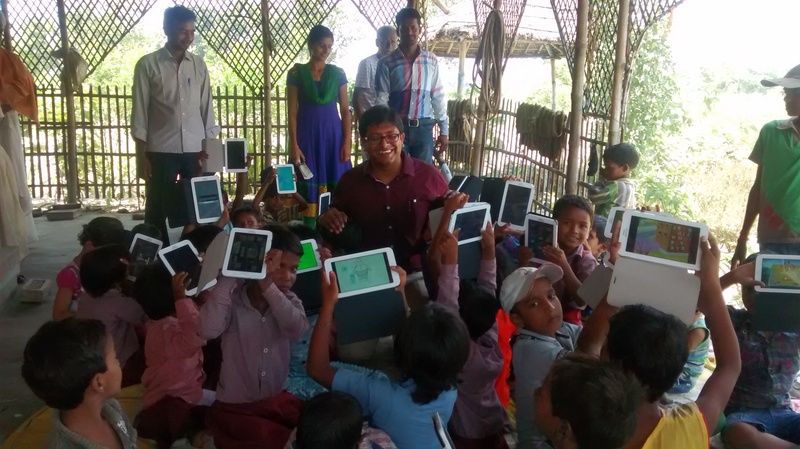 Prajnopaya Foundation, a Massachussetts Institute of Technology initiative has a tie up with us and we are supporting implementation of 'Global Literacy Project', whereby 100 children between 3-8 years of age would be using a tablet each to learn on their own, this November onwards. "Light an ignited mind" intends to provide solar study lamps to 200 such children. Each of these 100 children between 3-8 years and 100 more children between 8-15 years. A basic solar study lamp costs us Rs.450 and the entire project would need Rs.90000 to be operationalized. A solar study lamp gives our children enough time to read during the nights, saves them from harmful gases they breathe in, saves our environment and above all, saves them from the scolding of their parents to turn off the kerosene lamps after some usage only. PRAYOG's dream to impact the quality of education for rural and most excluded communities gets a boost with the start of a curious learning project on June 07th, 2015 with the help of Prajnopaya Foundation. Our catchment area is the population where this program is being implemented. This is absolute excitement for kids in a remote village of Gopalganj district of north Bihar. A model of self learning where each of the 50 kids are armed with these tablets to explore various facets of learning through games, on their own. The facilitators just need to see that all these kids are using the tablets without any harm. Its a different world view: seeing children of the poorest and voiceless communities availing such facilities. And can you imagine, these 50 kids were not even instructed to switch on their tablets and they did it on their own within 5 minutes of handing over to them! 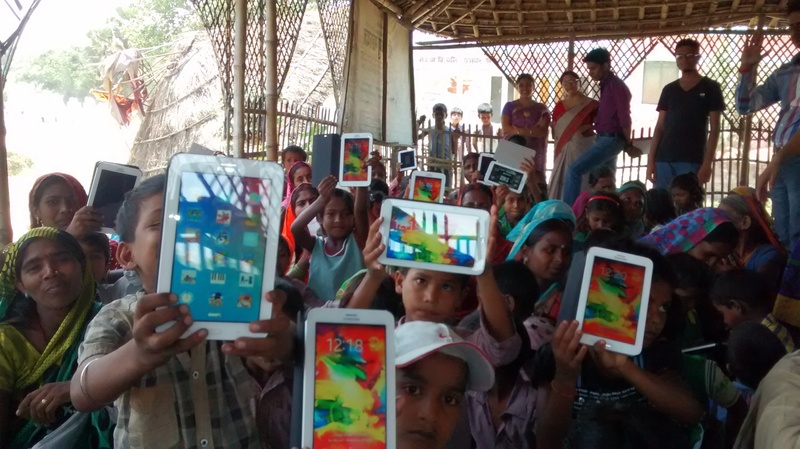 So, each of the 50 kids have a tablet of their own to playwith and learn through these modules! But bringing in such facilities in the remotest areas is no joke. There are a lot of struggles and insecurity but dreams to guide through our passion, a lot vigour to break the social dynamics and hierarchy. PRAYOG is a dream that children have proper access to education and their well being is our prime concern and your support in our previous initiative of solar lights has been immense. We do look forward for your kind gesture in future as well. Do write back to us at prayoginbihar@gmail.com to know more of our stories. Your suggestions are always welcome! Best practice in the domain of Community library (See pg. 15-17). As its yearly plan for exposure visits, PRAYOG was able to facilitate the exposure trip of 88 children, 11 volunteers (from its library site at Gopalganj, Bihar) and 11 guests from Samastipur district who are deeply engaged with community work. Please click on the link below to get a glimpse of what happened during this exposure trip! Moving ahead: We are trying to expand the libraries network now and aim to create 10 more libraries that would be catering as book banks/platform for interaction of children for co-curricular activities to ~5000 children. The current model serves us the learnings and this would be replicated in areas around the current set up increasing our reach to 50 villages. When this is done, we would be impacting the lives of 10 times our current reach! Great initiative. all the best for the future.